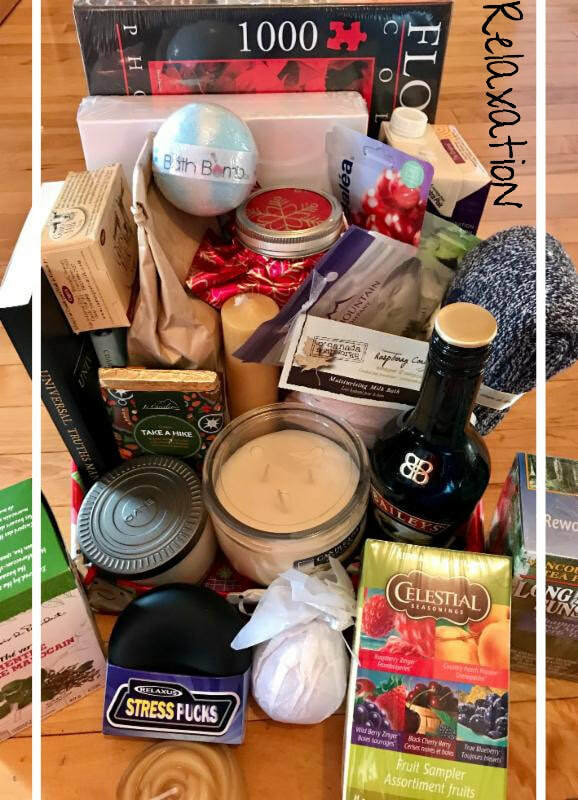 Last year our basket fundraiser was such a hit, that we are going to do it again! Last year we raised over $1000 for our school! 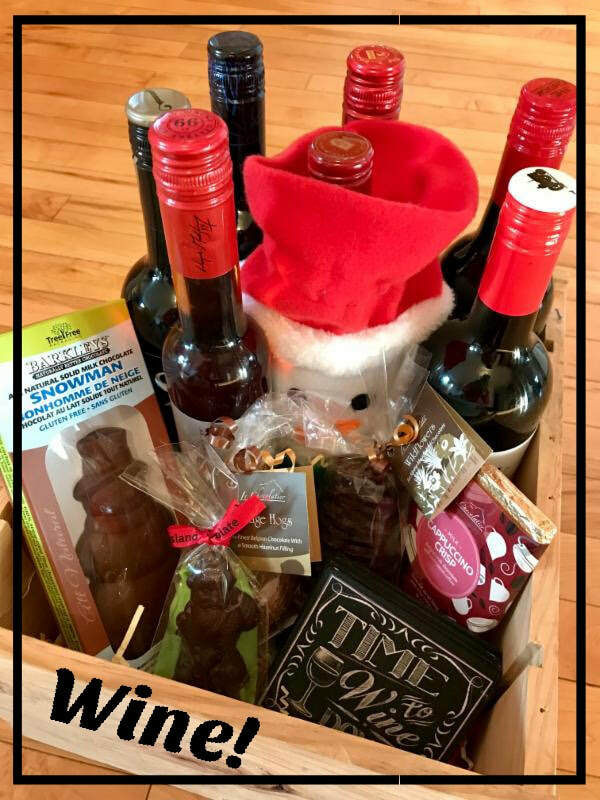 This year's Holiday Gift Basket Fundraiser will be held at the Winter Concert on December 18, 2018. Tickets will be sold before the concert so come a little early and bring your toonies! Each classroom will put a basket of items together to be raffled off after the concert. Every classroom has a basket theme, and we are asking families to donate one small new item to their child's themed basket. As of the beginning of December we will have donation boxes in each classroom! Many small items will add up to one large basket. Each student and their family has a small role in creating this FUN classroom fundraiser! We are asking all donations to be made by Monday December 10th - so you have lots of time to consider what donation fits your child's classroom theme and works for you! 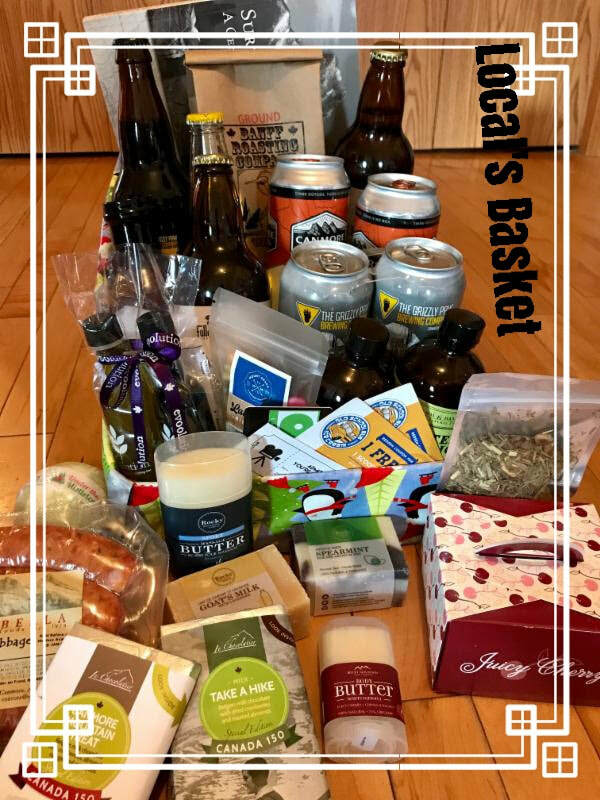 Once the baskets are full, we will showcase them in an email (send you a picture) to get you excited, and to prepare everyone for the raffle. 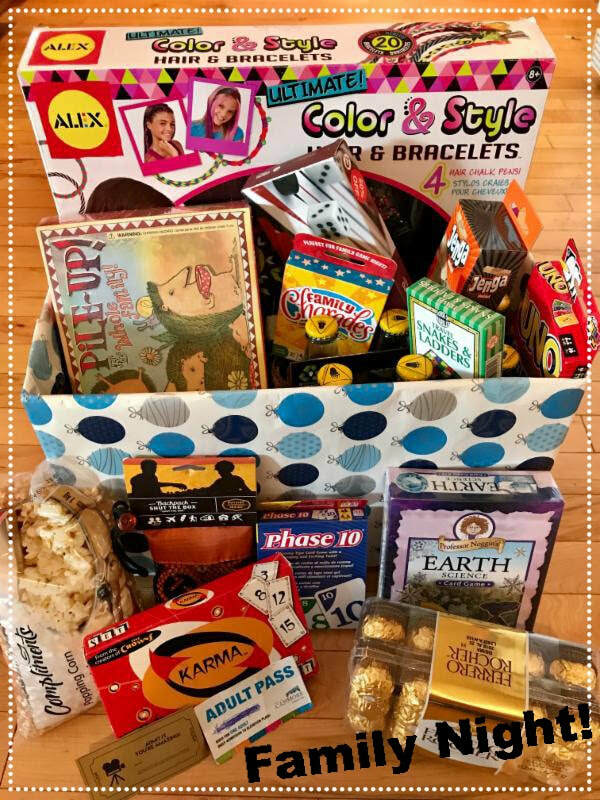 Thank you for helping create an excited classroom basket! ﻿Looking forward to seeing everyone at the Winter Concert December 18th.